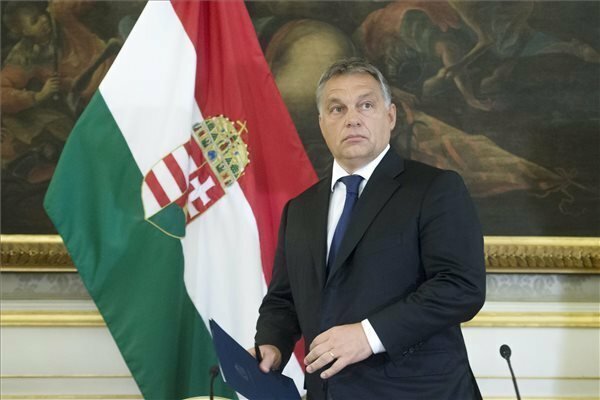 The European People’s Party (EPP) has voted to suspend the Fidesz party of Hungary’s Prime Minister Viktor Orban. 190 EPP delegates were in favour of the suspension and only 3 delegates of the strongest European grouping that unites Christian, right-wing and conservative parties in Europe voted against it. Fidesz will be suspended with immediate effect and until further notice, Joseph Daul wrote in a tweet. The suspension means that Fidesz is not allowed to attend the party meetings, has no voting rights, and has no right to propose candidates for posts.